Fountain Inn SC – The City of Fountain Inn and the Fountain Inn Museum will co-sponsor a Gingerbread Workshop on Saturday, November 10, open to anyone interested in constructing a gingerbread house from scratch. 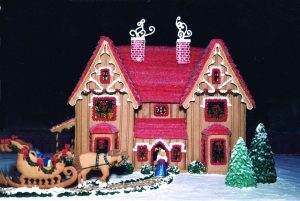 For the second year, the city and museum will hold a gingerbread house competition for the Christmas season. The only difference is the pre-holiday workshop. Everyone is cordially invited to attend, even those who want to create a house simply for their own use. For those entering the competition, the workshop should be especially helpful. The session will take place in the Fountain Inn Museum lobby beginning at 10 AM, lasting approximately an hour and a half. 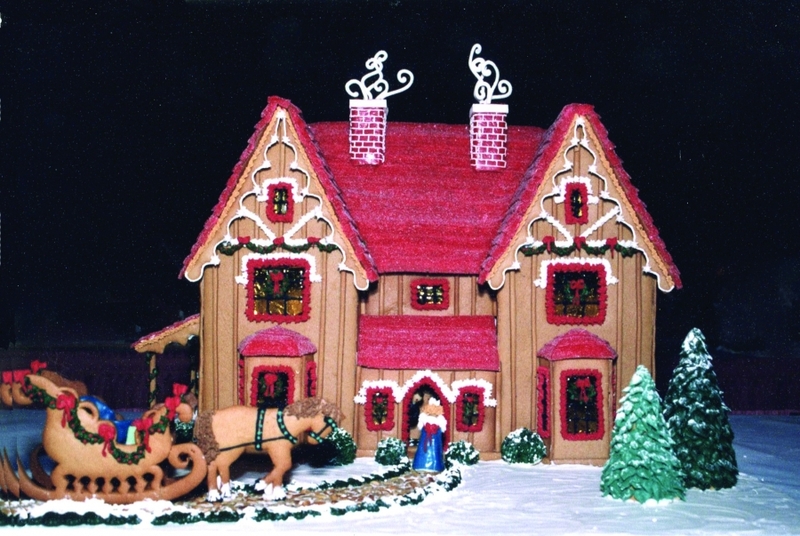 The presenter is a former first-place winner at the Grove Park Inn Gingerbread House Competition in Asheville. Session topics include designing, drawing patterns, baking, assembling, decorating and creating interest. Participants will receive proven recipes for gingerbread, icing and sugar effects and will receive instructions on how to avoid calamity. Rules for the city’s competition will also be available. 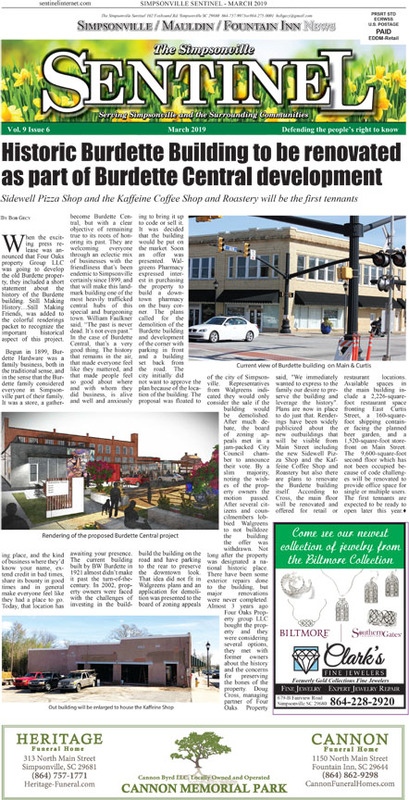 Entries in the two divisions, adult and student, are due at the Museum on December 5 with judging to be completed in time for the Fountain Inn Christmas Tree Lighting on December 6. All entries will be on display at the Museum throughout the carriage ride season in downtown. The workshop is free and open to the public, but participants must register by calling the Museum at 864-862-2586, ext. 24. If calling outside of Museum hours, please leave a message that you will be attending on November 10.